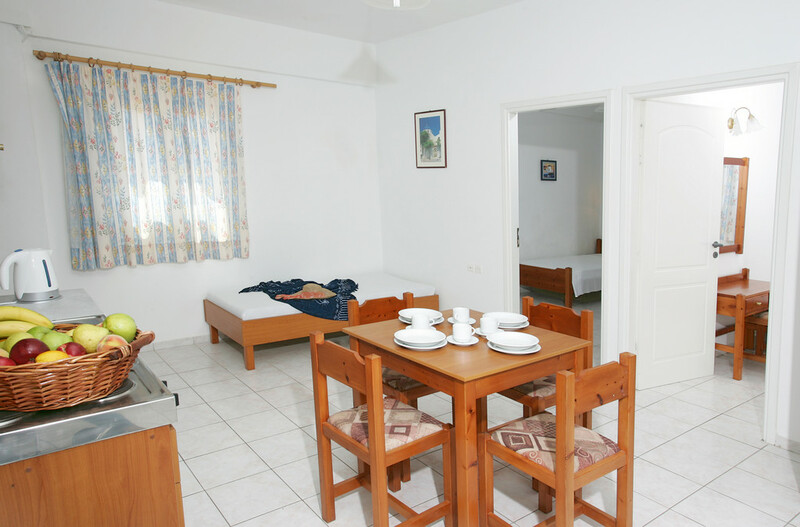 Mylos Apartments are waiting for you, offering an ideal accommodation for your perfect holidays in the beautiful island of Crete! 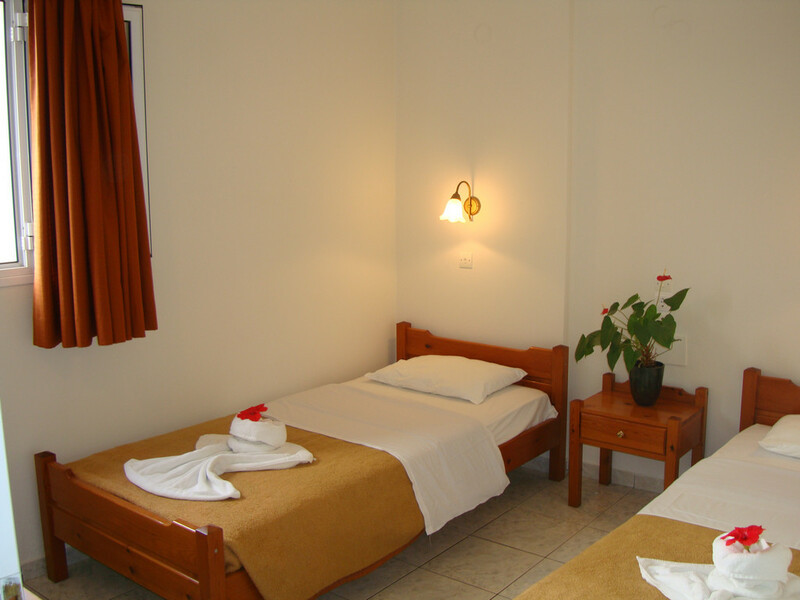 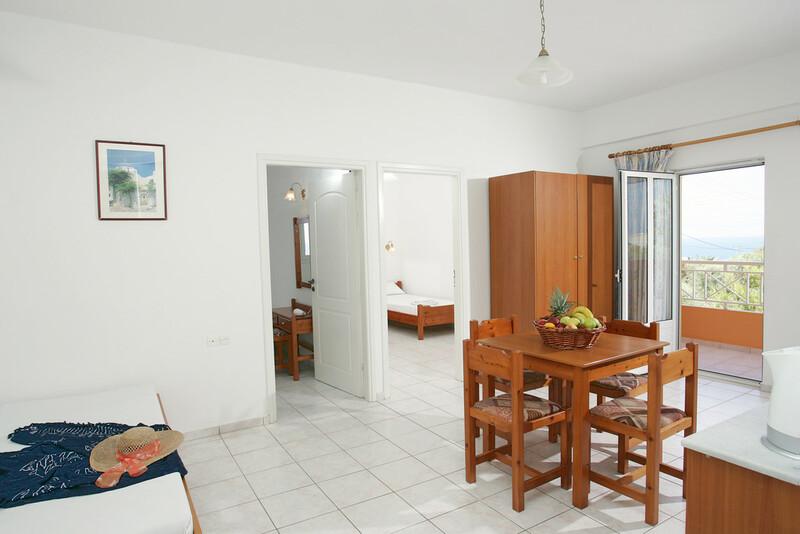 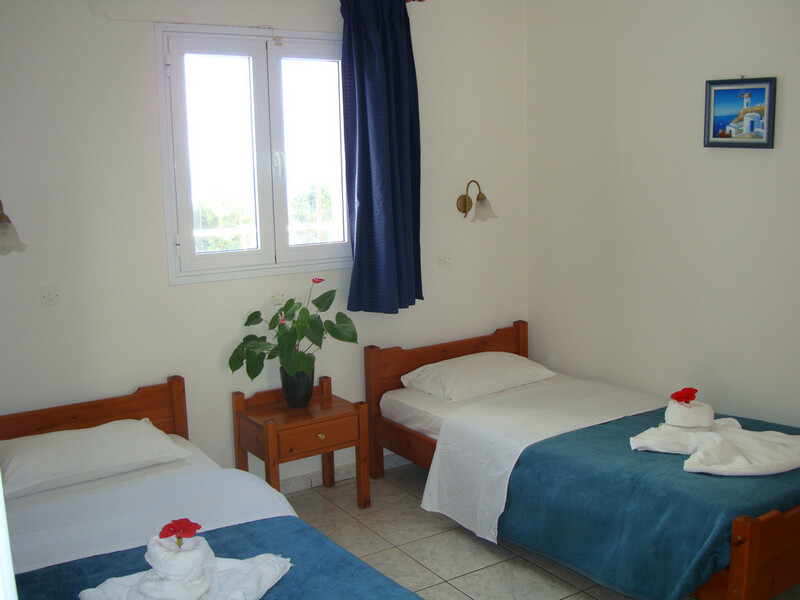 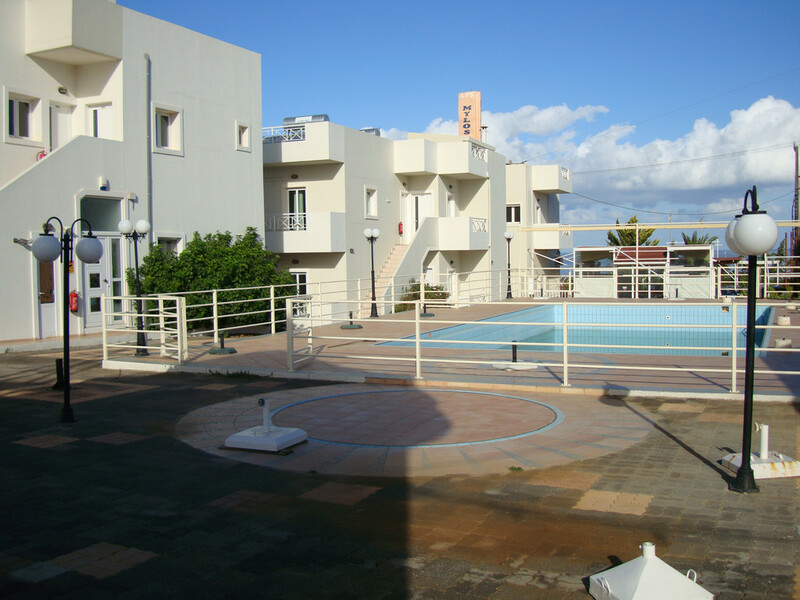 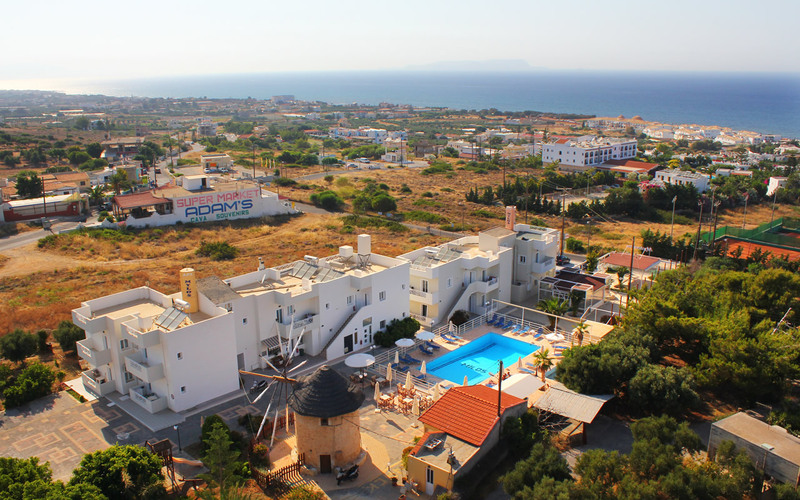 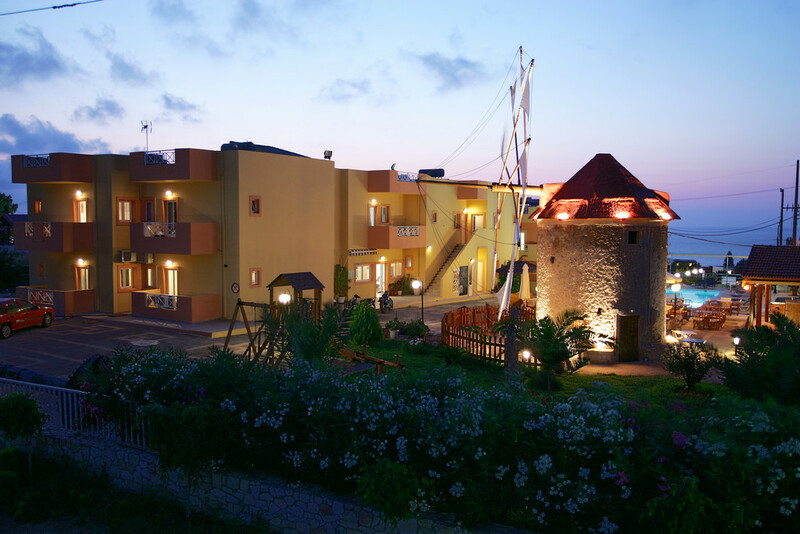 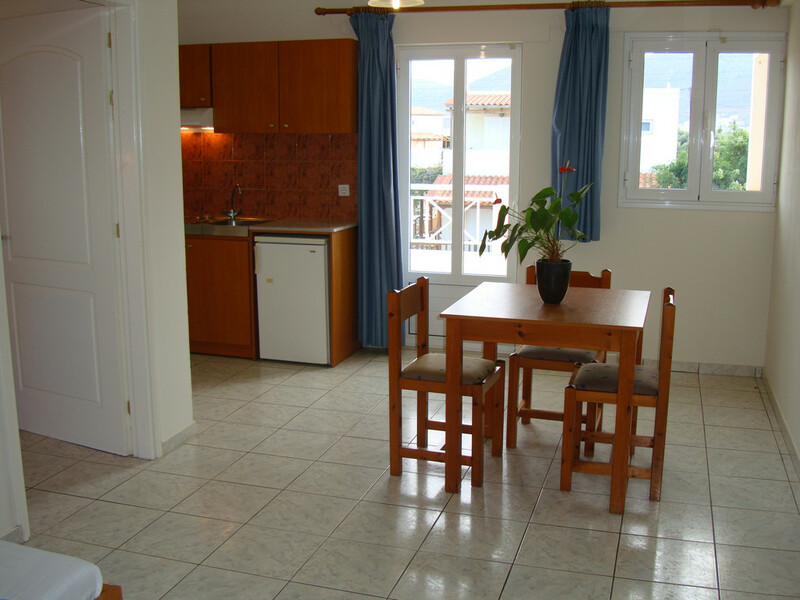 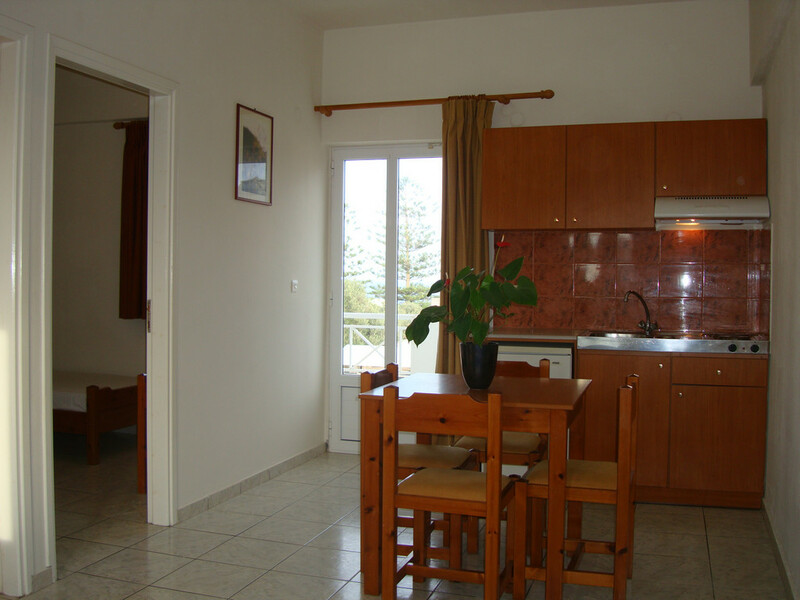 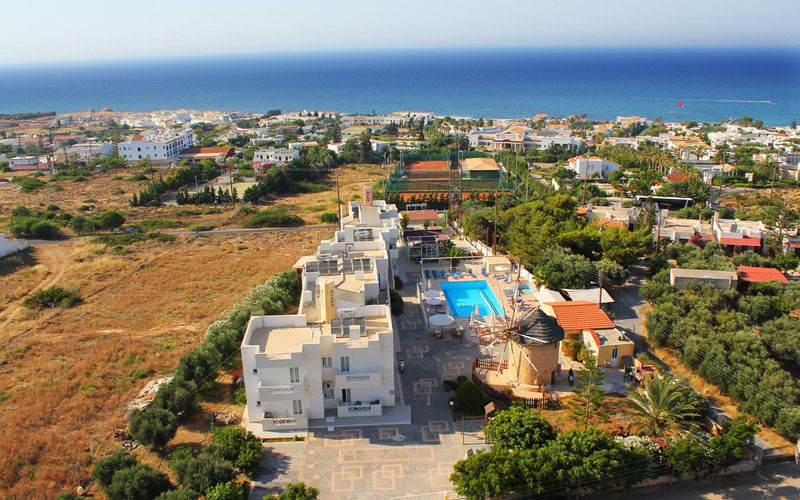 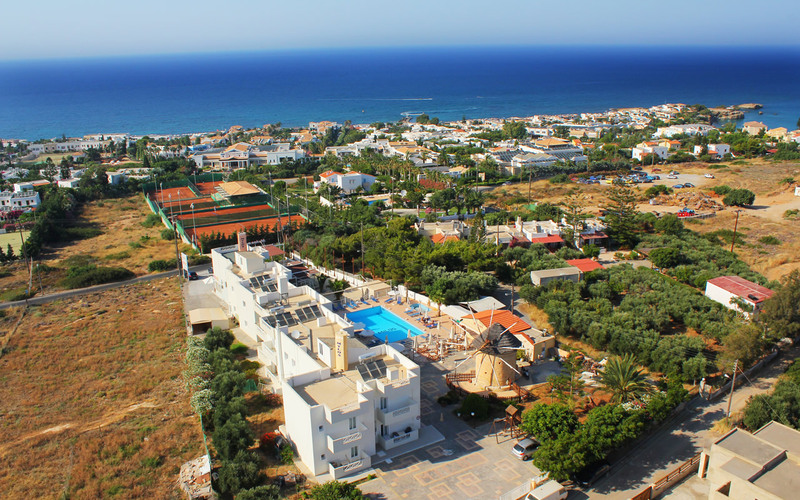 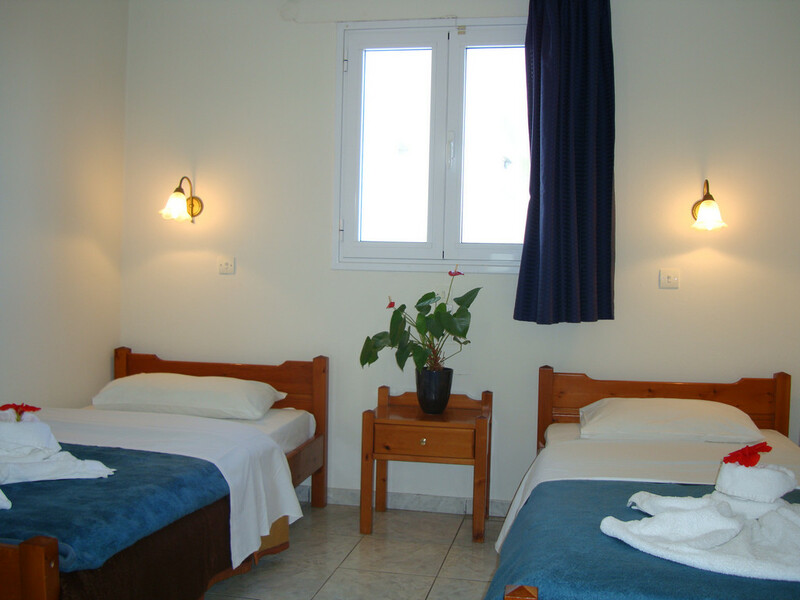 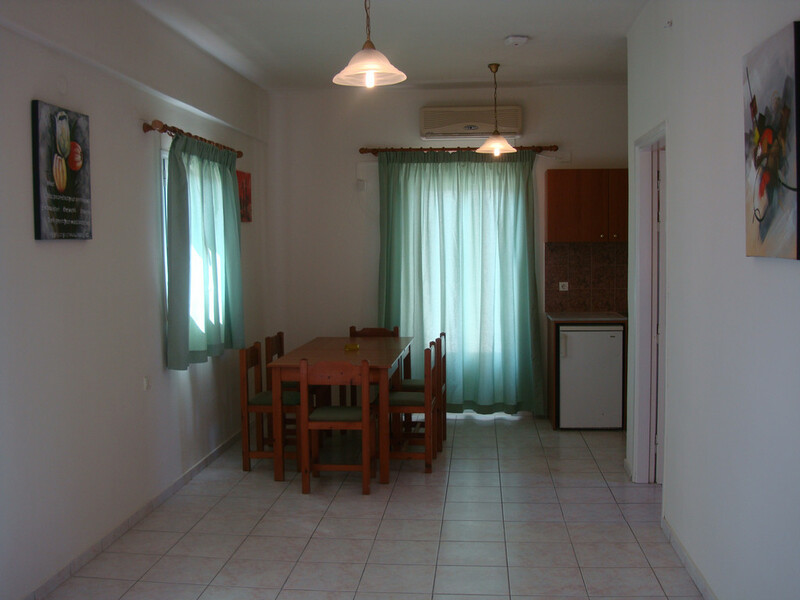 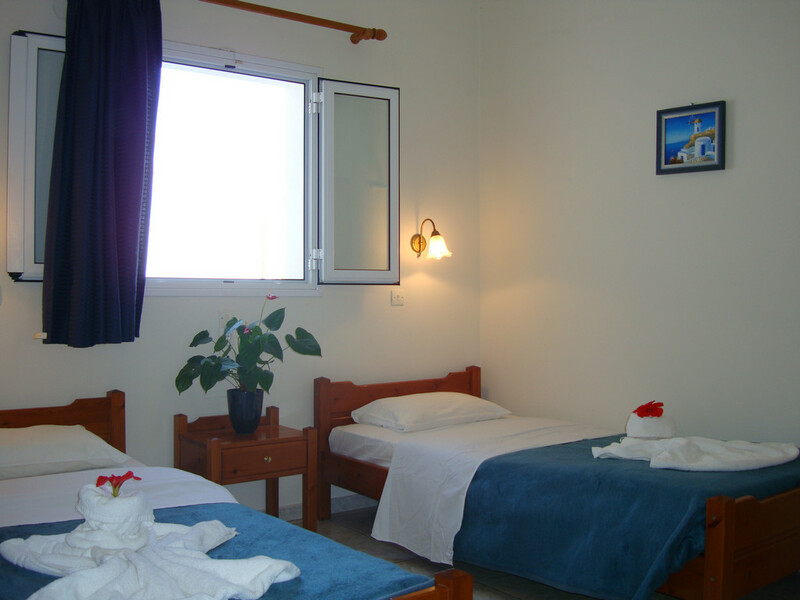 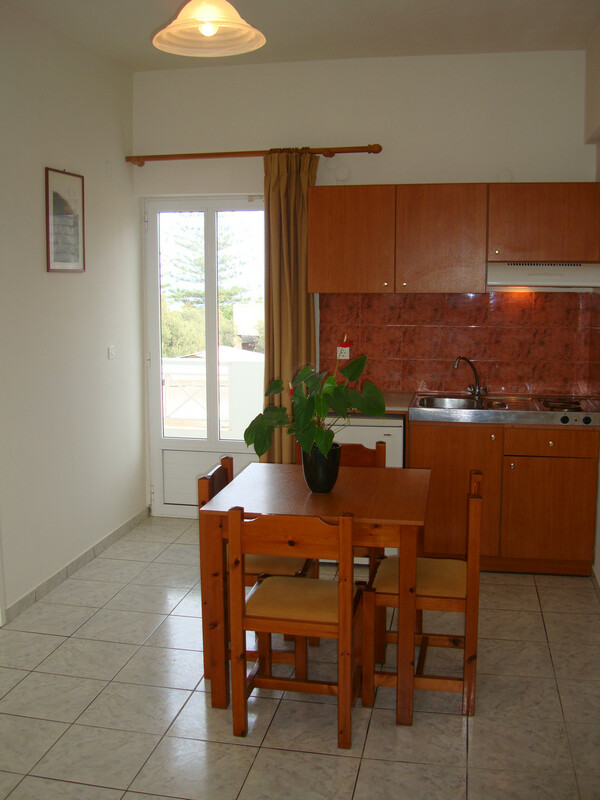 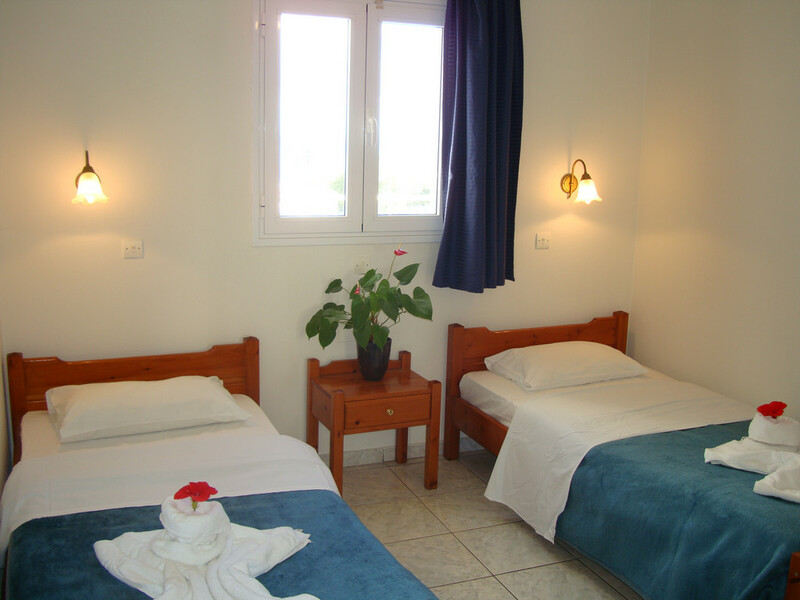 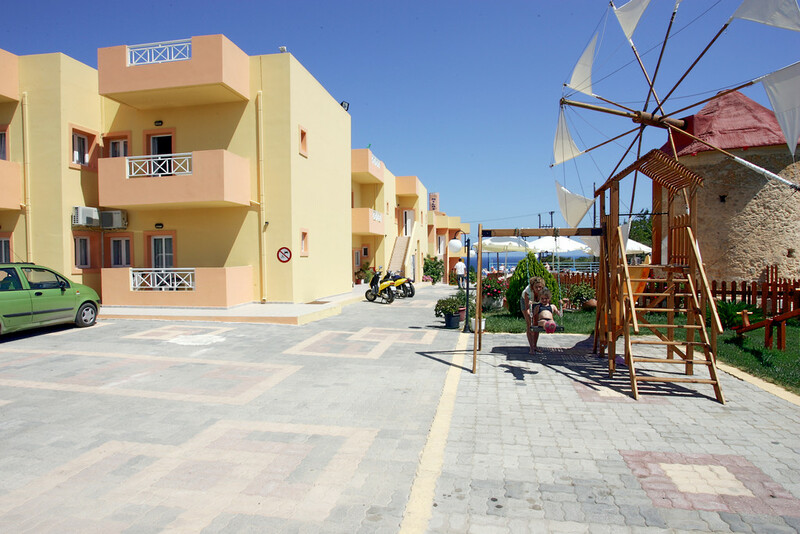 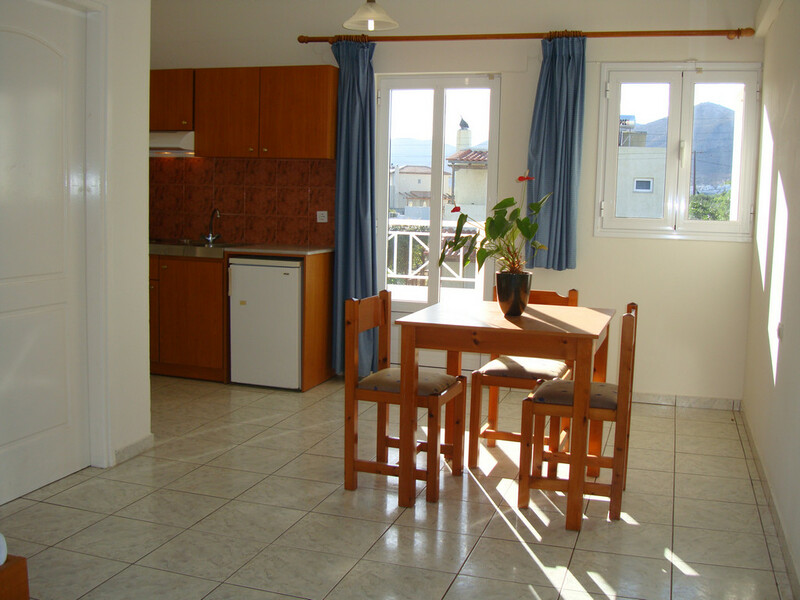 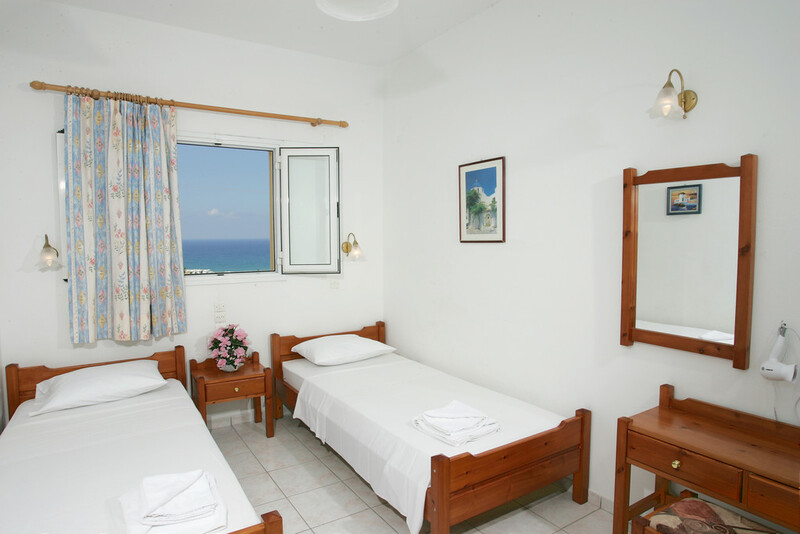 Apartments are situated in a beautiful area of Anissaras, in a close proximity (2km) of Hersonissos. 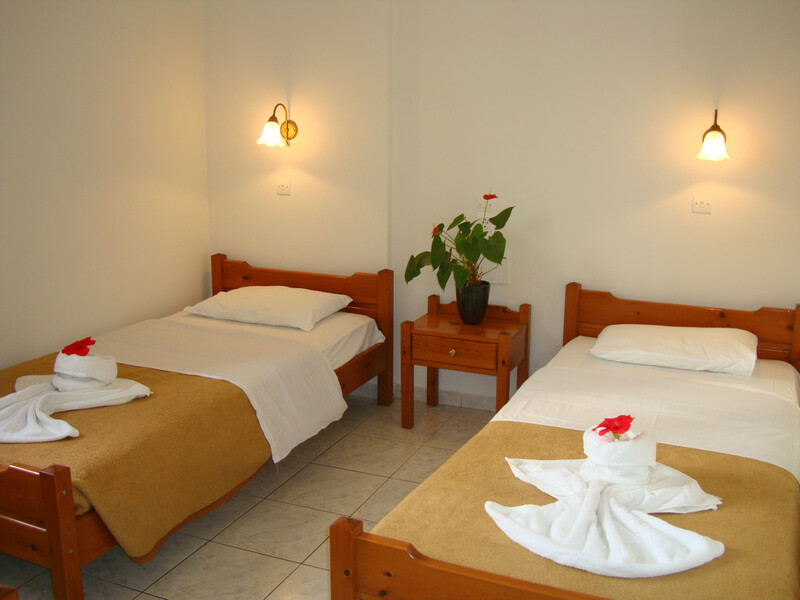 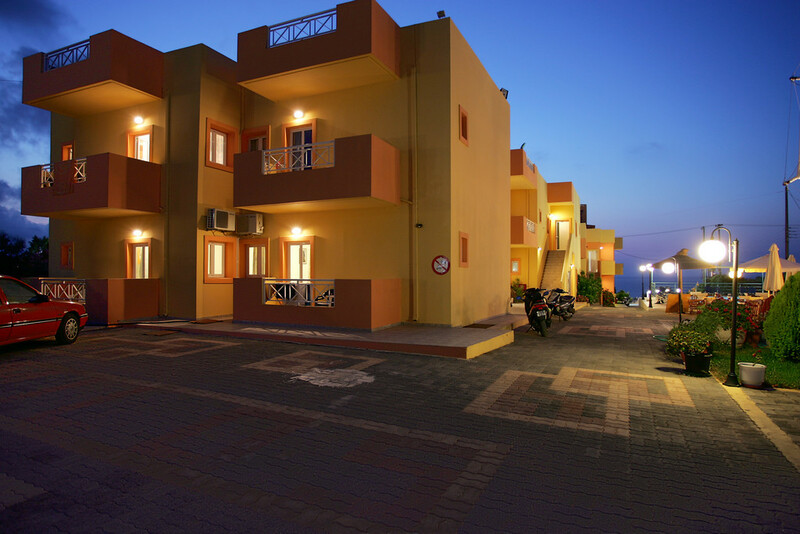 It is a family run business and everything that surrounds the hotel is done with great care and love. 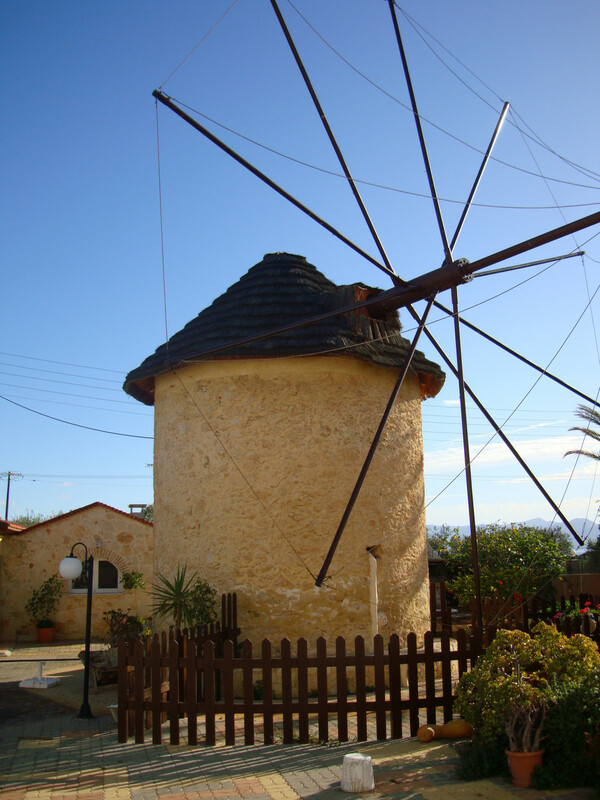 The Apartments were built in 2000 by the Mountrakis family and got it's name from the old windmill buid in 1875. 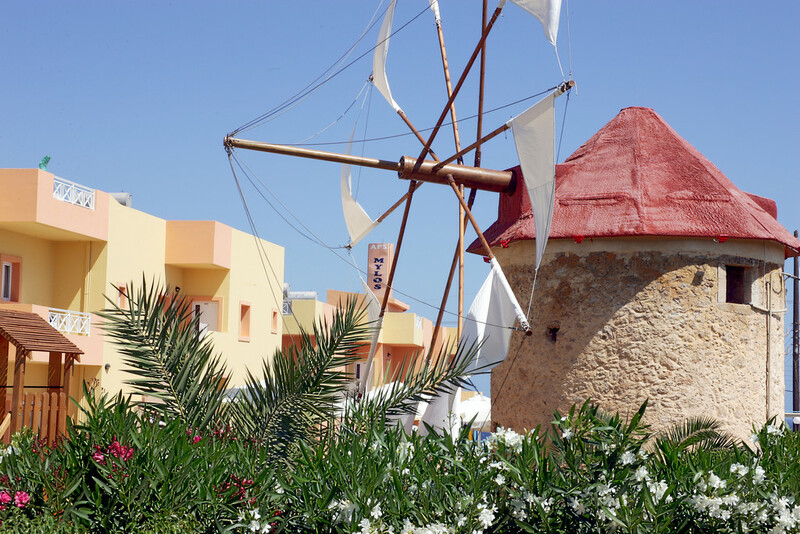 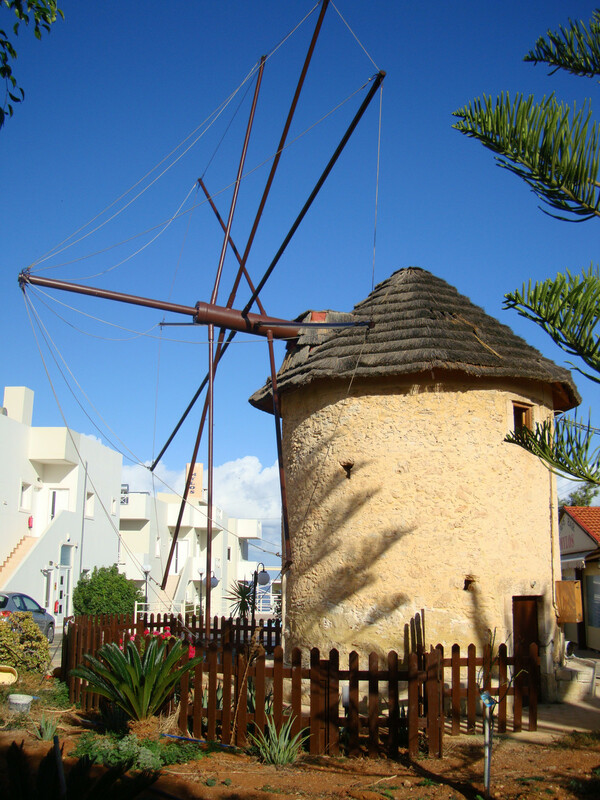 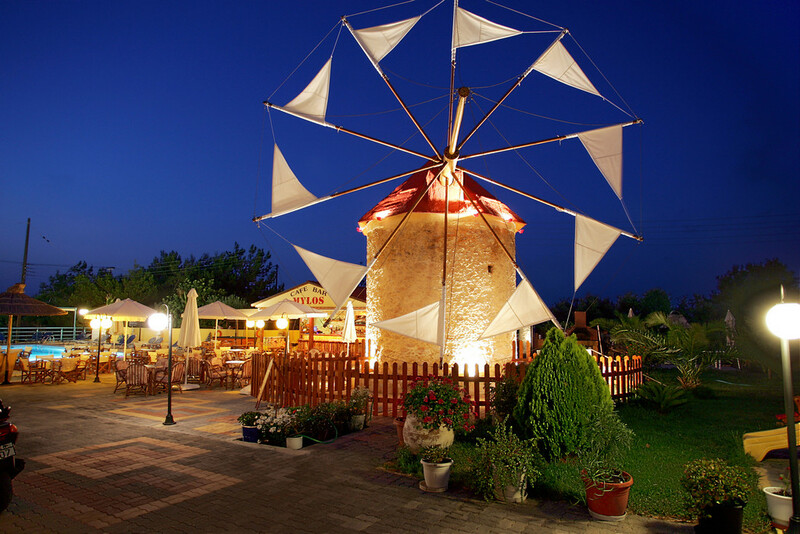 The windmill is situated behind the apartments. 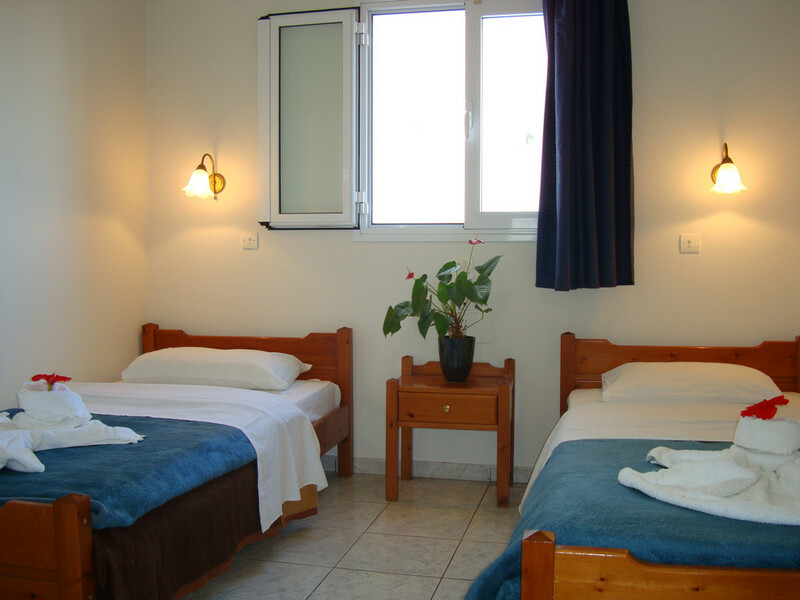 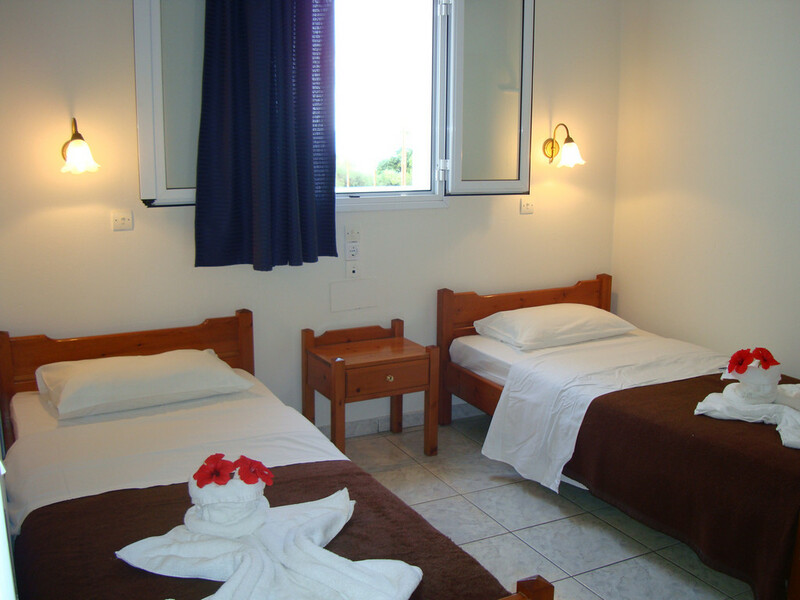 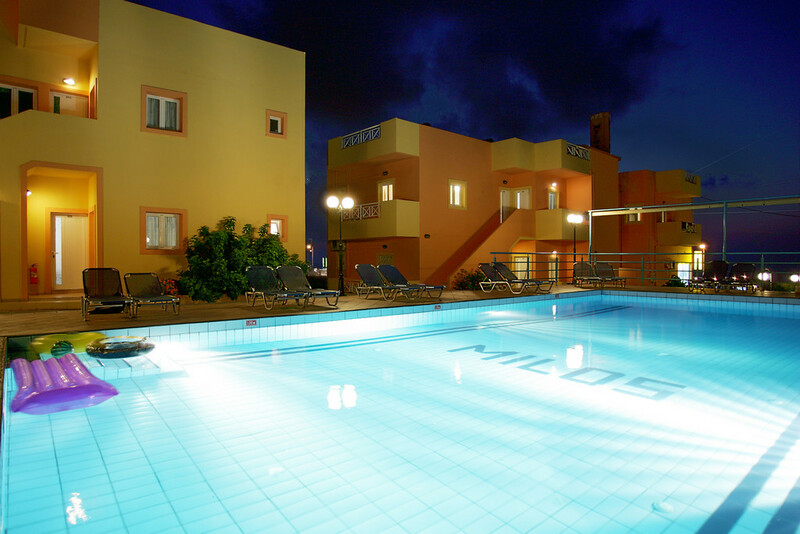 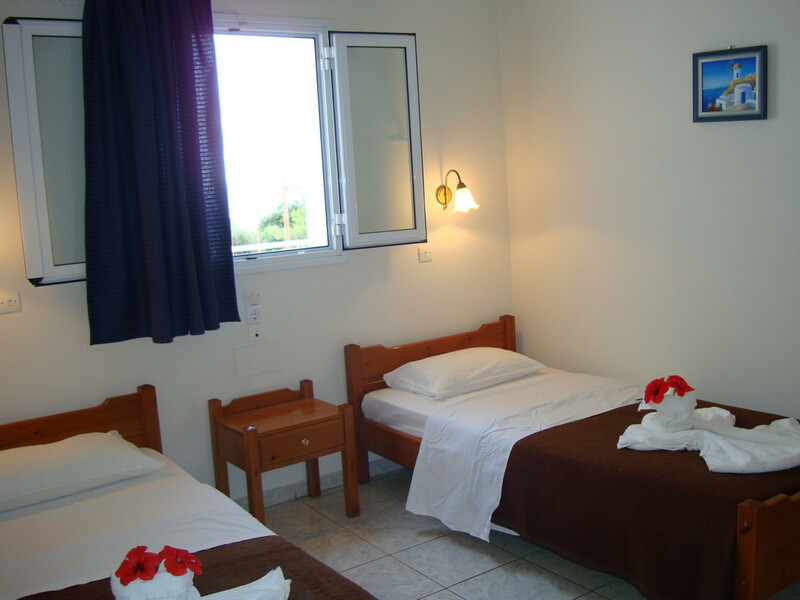 Mylos Apartments are situated 20 km from the Heraklion airport next to famus resorts of Aldemar Hotels.